This course will help you to chair well and to ensure that board governs effectively and that board committees add value to the governance process. 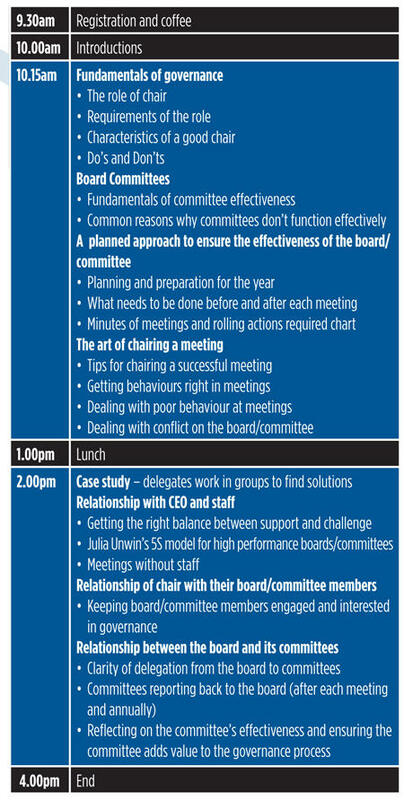 The role of the chair of the board or a committee is more demanding and can be more complex than most people realise. 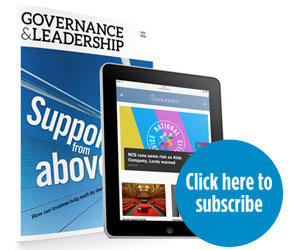 This course will help you to chair well and to ensure that board governs effectively and that board committees add value to the governance process. Scenarios and case studies help develop skills in practical ways. Beryl Hobson has worked as a board director and Chair in the private, public and voluntary sectors. She has worked with the boards of many high profile charities on regulatory issues and to improve governance. She is Chair of a NHS Foundation Trust, and was previously the Chair of the NCT, the UK’s largest parenting charity.